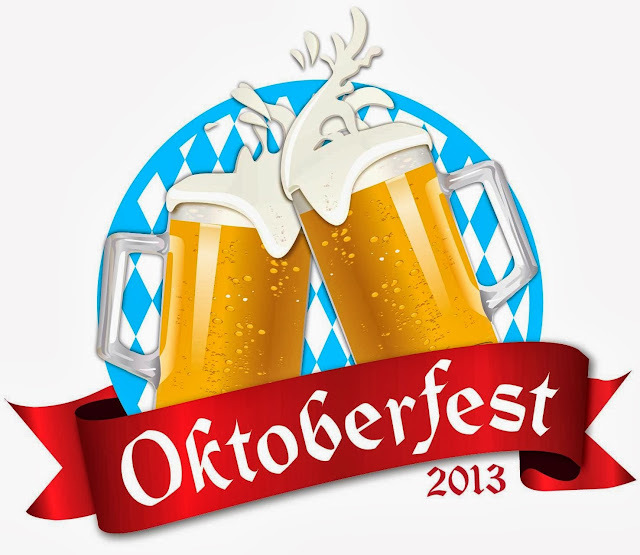 Hello October, and that also means a big hello to celebrate Oktoberfest Malaysia with Paulaner beer in a huge beer mug!! The leading beer and stout company in Malaysia - Guinness Anchor Berhad (GAB) will be celebrating the iconic event of October - German Oktoberfest with those who love to prost (toast) with friends and family, celebrating this wonderful event of Germans with German's Oktoberfest beer! This year, with a special Oktoberfest promotion for the consumer, beer drinkers get to enjoy GAB's iconic brew in a special edition 1liter Ceramic Oktoberfest Mug! Not just this, throughout the month of October, drinkers can celebrate Oktoberfest with themed parties all across Malaysia. Imagine evenings of good food from around the world, fun and exciting contests, promotions, activities and of course, GAB's award-winning beers - from Tiger, Guinness, Heineken, and of course the official Paulaner Oktoberfest bier, brewed exclusively during the month of Oktoberfest celebration, all can be found at the theme parties. Be sure to drop by at the parties as early as you can to get yourself the special edition Oktoberfest Mug with a limited edition metal lid.